The AT&T Connected Intersections Challenge Q&A Office Hours is this Wednesday, July 30! Have you registered yet? Please RSVP here so we can add you to the building guest list. 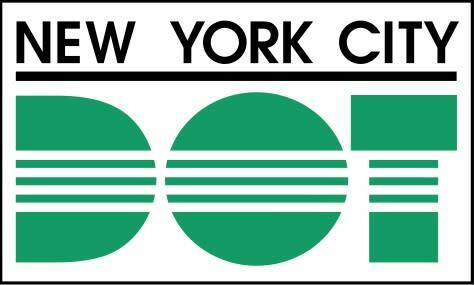 In addition to tech & transportation experts from AT&T, General Assembly, and NYU Rudin Center, we're excited to announce that the New York City Department of Transportation will be on hand to chat with all challenge participants. Come and get the information you need to build a winning solution!